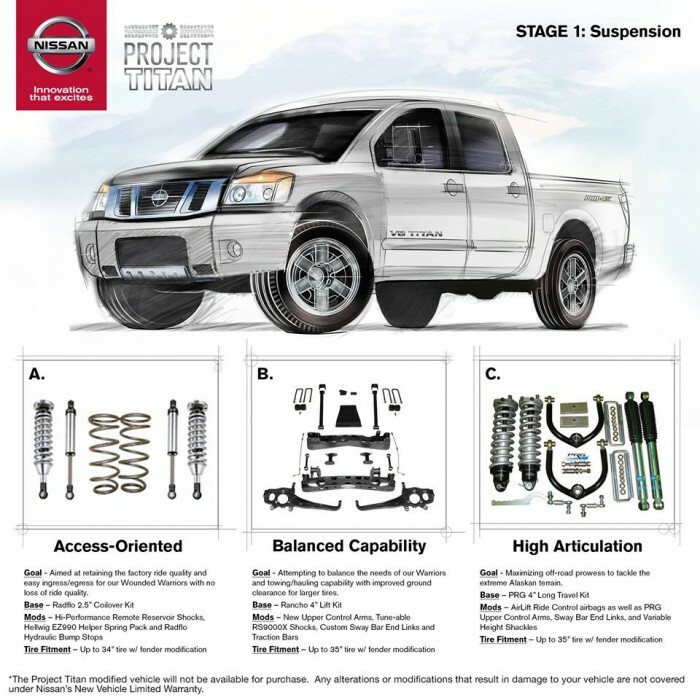 You may remember Nissan’s Project Titan, which is a multi-stage campaign that allows fans to customize a 2014 Titan pickup for two Wounded Warrior Project Alumni®. 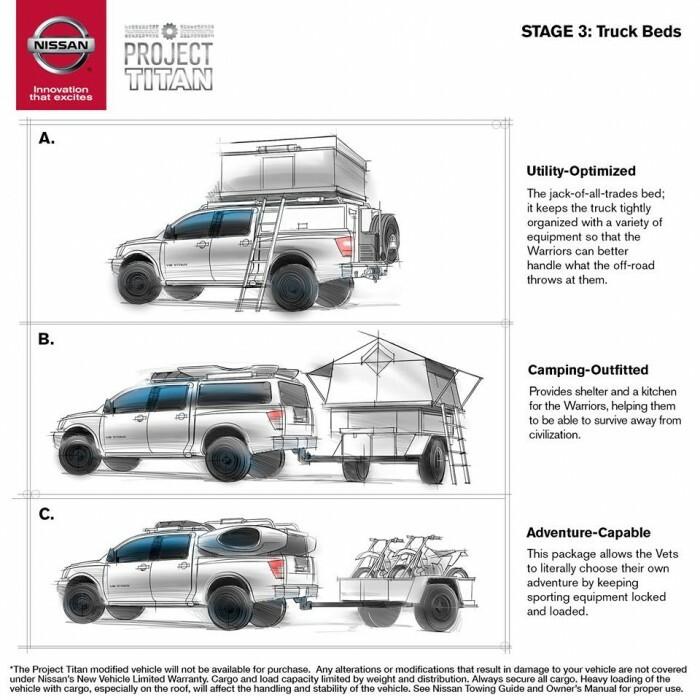 If not, here’s what you need to know: the initiative was announced back in January at the 2014 Shooting, Hunting, and Outdoor Trade (SHOT) Show and Conference in Vegas, where journalists were asked to submit their best ideas for a one-of-a-kind off-roading experience for two veterans in a burly Nissan pickup. 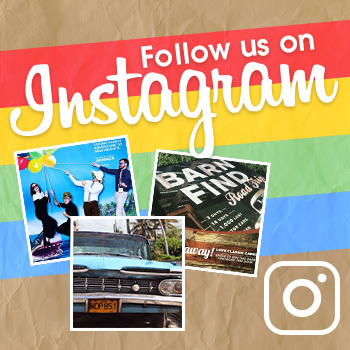 In March, the winners of an adventure through Alaska—veterans David Guzman and Kevin McMahon and journalist Joe Byers—were announced at the Professional Outdoor Media Association (POMA) Business Conference. 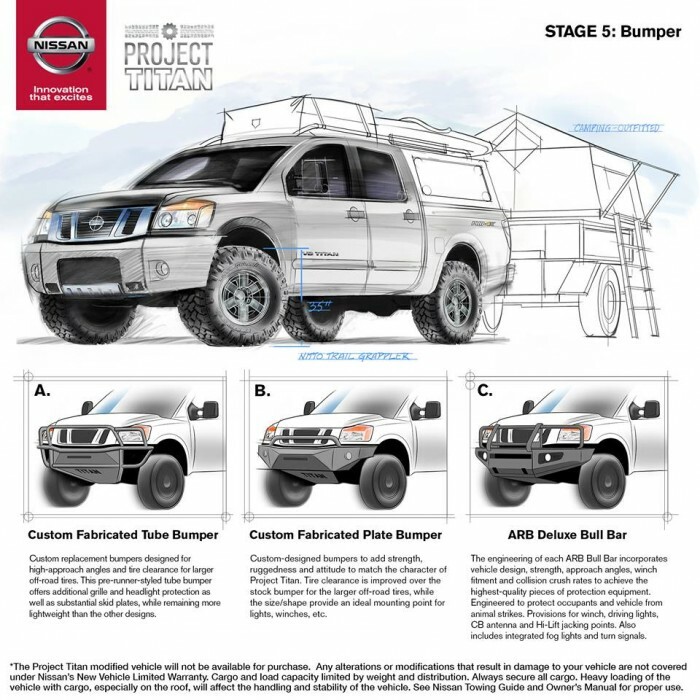 That most recent vote ended Wednesday, and there is no word as to how many votes Nissan will hold for Project Titan nor when we can expect the next vote to occur. 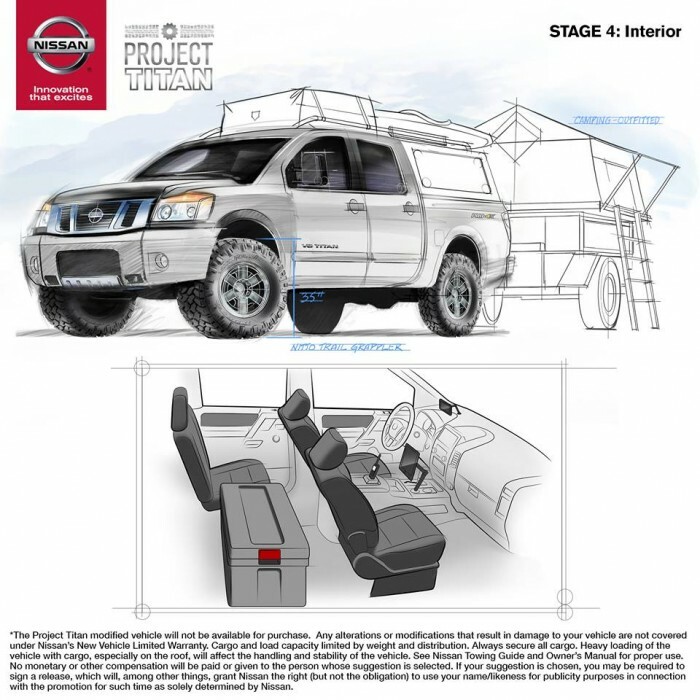 For the time being, if you want to get in on Project Titan, it seems like your best bet is to keep your eyes glued to Nissan Trucks’ Facebook. 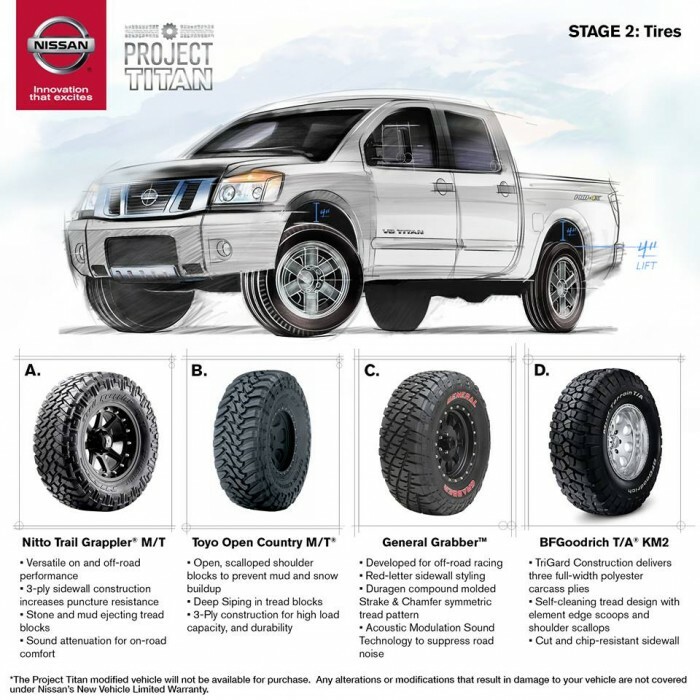 When the final results are announced, we’ll have all the information right here on The News Wheel.